Beautifully serve mixed drinks, iced teas, or sodas, with this fun and functional Infinity pitcher, from Anchor Hocking. It features attractive, high-quality clear glass so you can easily see what is inside. 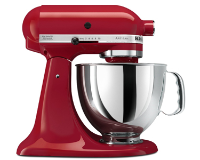 It features a flared rim for easy pouring. Perfect for serving at parties and holidays. This versatile pitcher can be used to serve, alcohol, sodas, teas and much more. This pitcher features a 56 ounce capacity. 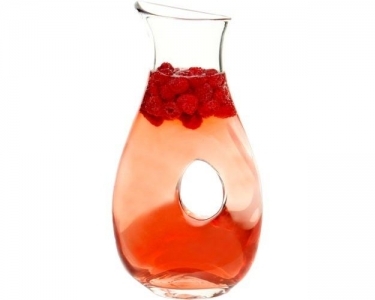 The perfect addition to any home, this Infinity pitcher, makes a wonderful gift.